WASHINGTON, D.C., April 18, 2019 – More than half of small businesses (56%) plan to offer new benefits to their employees in 2019, according to research from Clutch, the leading B2B research, ratings, and reviews firm. Clutch surveyed 529 small business owners or managers to learn about their 2019 employee benefits plans. Small businesses offering new benefits are most likely to offer paid time off (19%), health benefits (15%), and retirement benefits (11%). Offering new benefits can reduce employee turnover. These benefits are often less expensive over time than the cost of recruiting and training new employees. WASHINGTON, DC, April 17, 2019 – The majority of small businesses (98%) claim to protect their app users’ data, but most companies do not implement the basic measures required for online security. Less than half of small businesses (41%) require a strong user password for their mobile app, while only 40% of small businesses encrypt their user data or implement two-factor authentication. These actions leave users’ data vulnerable. This data comes from a survey published by Clutch, the leading B2B ratings and reviews company. The report analyzes the app features and security measures developers prioritize in 2019. Features such as encryption are vital to mobile app security. WASHINGTON, D.C. - April 11, 2019 - Eighty-eight percent of people (88%) prefer speaking to a live customer service agent instead of navigating a phone menu. Clutch, the leading B2B research, ratings, and reviews firm, surveyed 501 people who called a business at least three times in the past six months to analyze how businesses should set up their phone menus. Businesses often use automated communication to save time and money, but certain customer inquiries still require a human touch. 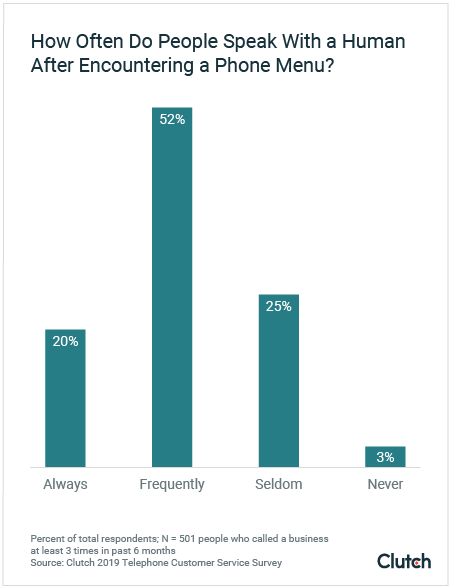 Nearly three-fourths of people (72%) always or frequently end up speaking to a human after encountering an IVR menu. 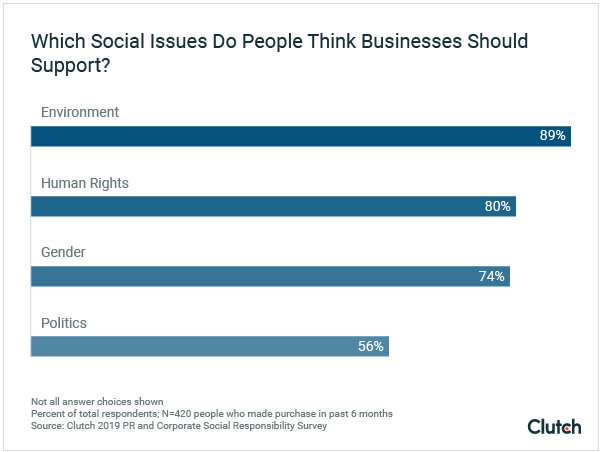 WASHINGTON, DC, April 3, 2019 — People expect businesses to demonstrate corporate social responsibility by taking stances on pertinent social issues. Some issues, however, are more divisive than others, according to a study by Clutch, the leading B2B research, ratings, and reviews firm. People support businesses that take stances related to the environment (89%), human rights (80%), gender (74%), and to a lesser extent, politics (56%). Issues related to the environment and human rights are the least likely to cause controversy. New research highlights 24 voice services companies and 10 business process outsourcing firms that exhibited exceptional industry leadership, work quality, and client satisfaction. Prospective B2B buyers can use this research to inform their buying decisions in 2019. 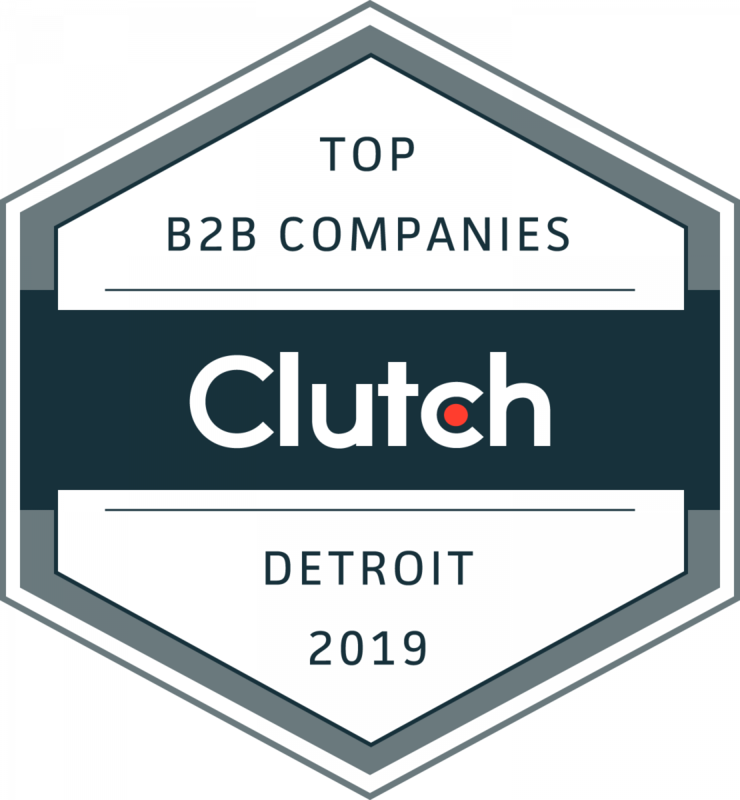 Clutch researched thousands of companies in 15 U.S. cities to select the 16 top human resources companies and 8 top accounting firms, based on industry leadership, work quality, and client satisfaction ratings. 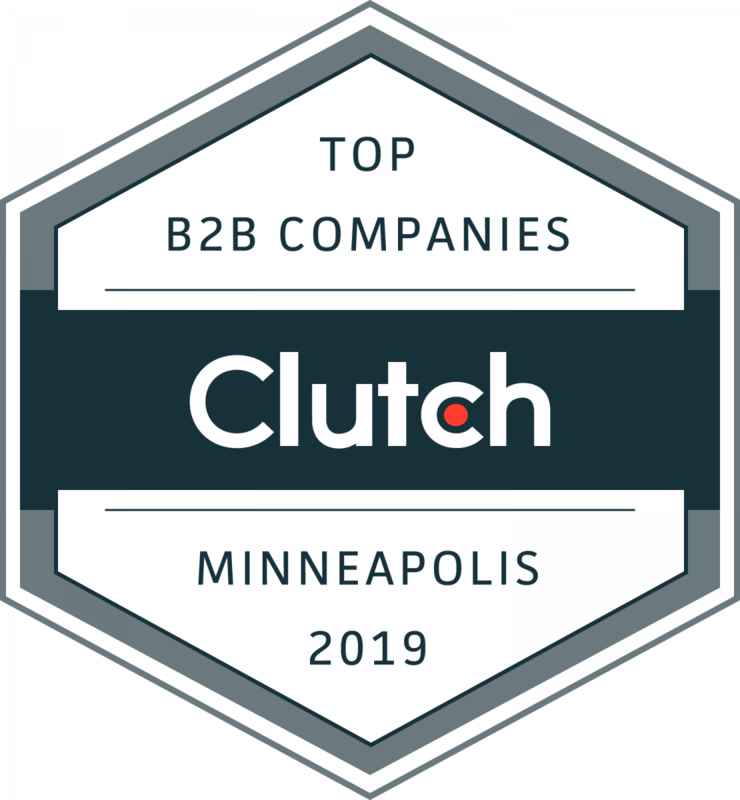 As part of its annual report announcing the best B2B service providers across the U.S., Clutch selected more than 80 companies as industry leaders in Minneapolis and Detroit based on their innovative approaches to projects, ability to deliver results to clients, and excellent client feedback. The business-to-business (B2B) research site Clutch named more than 190 B2B companies leaders in Atlanta and Miami. These top companies were selected based on criteria such as market presence, customer service, client feedback, and work quality. Clutch identified more than 140 B2B service providers as leaders in the Washington, D.C. and Baltimore metro areas, selecting leaders based on their superior customer service, thought leadership, and work quality. Using its proprietary research methodology, Clutch selected over 200 firms as the 2019 leading B2B service providers in the Boston and Philadelphia metro areas. The firms were chosen based on their commitment to excellent customer service, quality of client reviews, industry leadership, and creativity.